Long before anyone was harvesting and storing grains, ancient Mesopotamian farmers were cultivating and preserving figs. 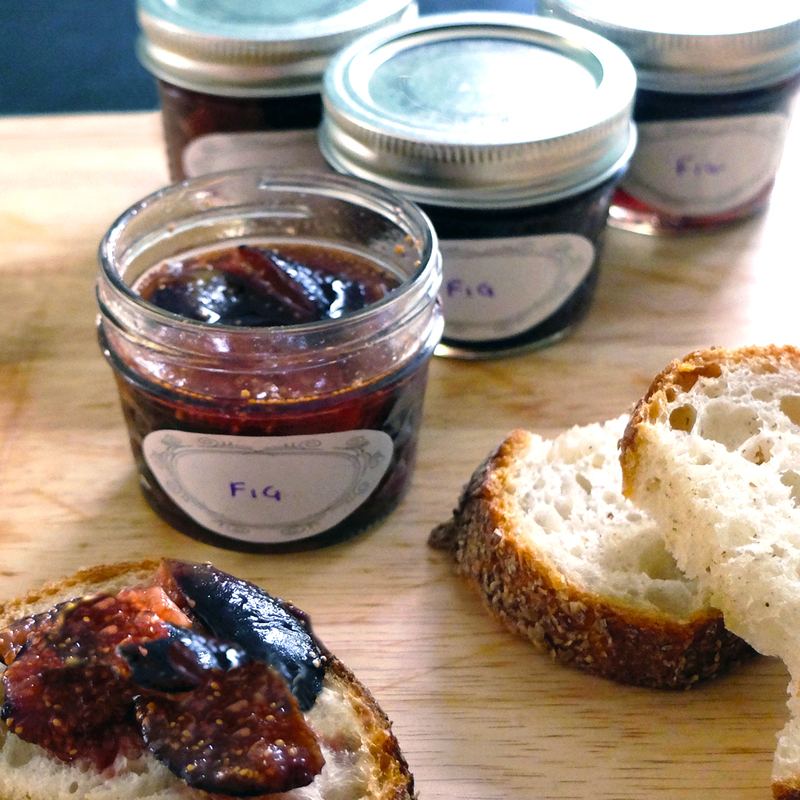 The Greeks and Romans picked up this practice, and soon figs became an everyday food for rich and poor alike. Figs were especially revered in Rome for their purported ability "...to increase the strength of young people, to maintain the elderly in better health and to make them look younger with fewer wrinkles" (Pliny, 52-113 AD), so no Roman feast was without an ample supply. In ancient Greece, figs were an inexpensive, commonplace food considered so valuable to the well-being of its citizens that export was forbidden. Figs were also regarded as both important restorative and prized commodity: early Olympic athletes ate figs as a pre- and post-training supplement, and the winners of the earliest Olympian games were presented with perfect figs, the precursor of today’s (presumably inedible) medals. To ensure that this curative and sustaining fruit would be available to all during the off-seasons, surplus figs were gathered off the trees, then either dried or placed in vessels and covered in wine. In some parts of Greece, the figs were first pressed, then dried in the sun. These flattened figs were used as a sort of bread substitute, usually eaten with fish or cheese. Dairy is preserved fig’s natural companion (the jury’s still out on fish). Scattered over yogurt, tossed with mild goat cheese, or gently folded into a soft whipped cream, bits of preserved fig add a sweet, earthy bass to young dairy’s tangy treble. For a more complex duet, look to the heady contralto of an aged cheese, which plays off the preserved fig’s buttery mouthfeel and nutty nuance in a very satisfying manner. 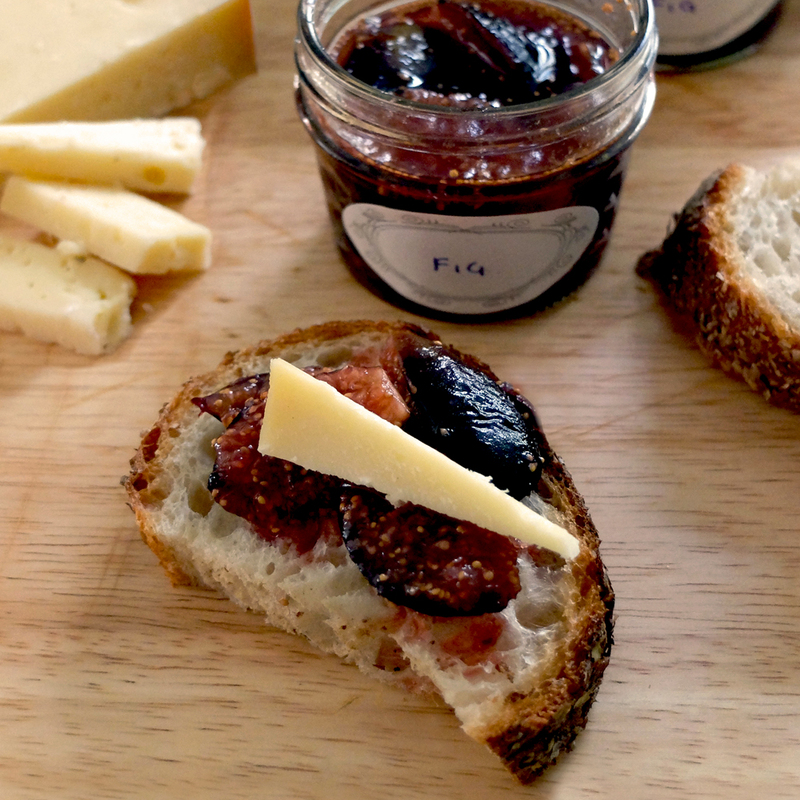 Freshly-made fig preserves served with a generous sliver of aged gouda. A snack above and beyond! Aged gouda is our current cheese darling. Gouda, named for the South Holland, Netherlands city in which the cheese was first made, is a general term for numerous cheeses produced in the traditional Dutch manner. Most gouda are are made from cow's milk, but there are some enterprising producers that dabble in sheep and goat’s milk (either as a single milk or combined with cow). Young gouda is soft and sweet, with an extremely mild and milky flavor. As the cheese ages, the sweetness remains, but the flavors sharpen, shifting to a nutty, rich caramel profile. The texture becomes dense and buttery, and tiny deposits of amino acids, calcium lactate, and other substances prone to crystal formation called “cheese crystals” begin to form. The taste of aged gouda often described as having a “mouthfeel heartiness”. 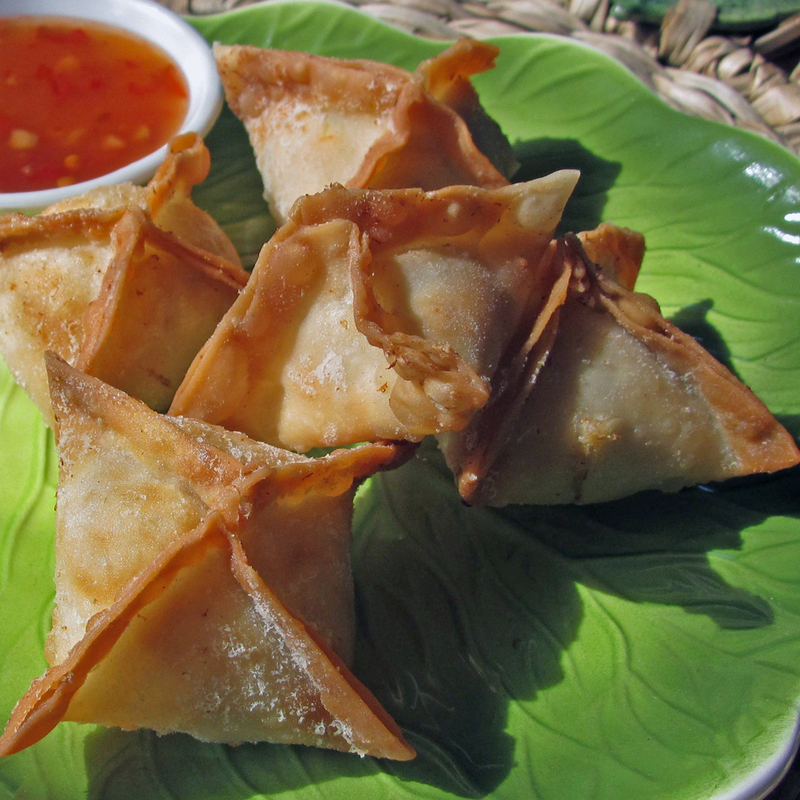 This is known as the “kokumi sensation”, a food attribute which attempts to describe the textural effect of flavor-enhancing compounds in food. Smoked gouda (a variety of aged gouda) has an edible hard rind and soft, creamy interior. It lacks the subtle caramel and nut flavors found in unsmoked aged gouda, but has a pleasingly smoky taste and buttery texture. Although it’s not our first choice, smoked gouda, when paired with fig preserves, adds a homey fireside note, which is a lovely thing indeed! Gouda Paraggio is an Italian gouda with pronounced nuttiness, a crumbly texture, and plenty of cheese crystals. 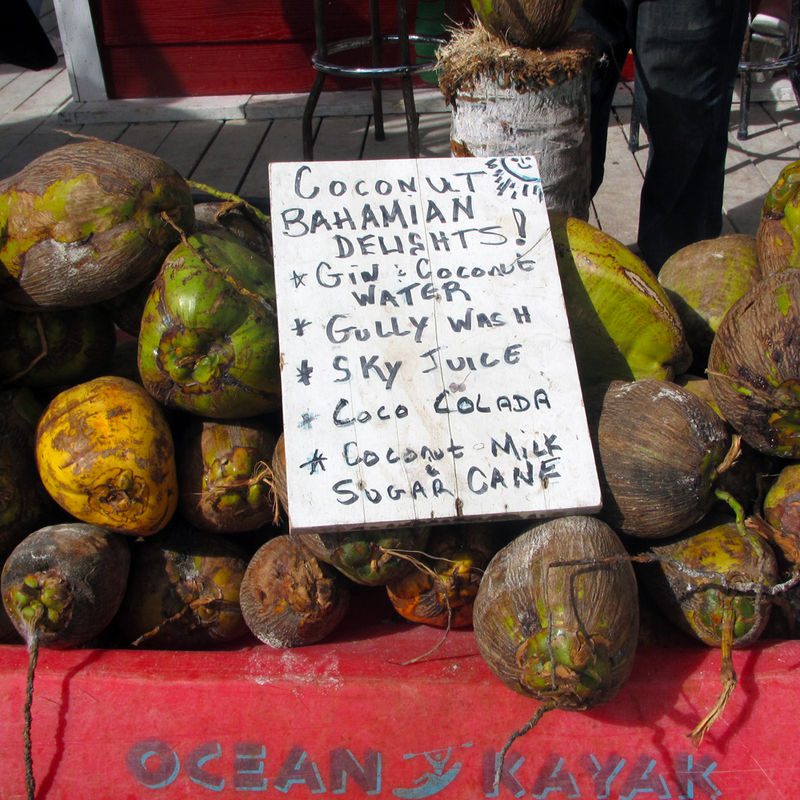 It can be difficult to locate, but plenty of aged goudas with a similar profile can be found at better stores. To assemble canapés, halve the breads, spoon a scant tablespoon preserves on each half, top with a piece of gouda, and enjoy. Quartered figs, simmered with citrus and thyme, then served on toothy rustic bread are a treat unto themselves. 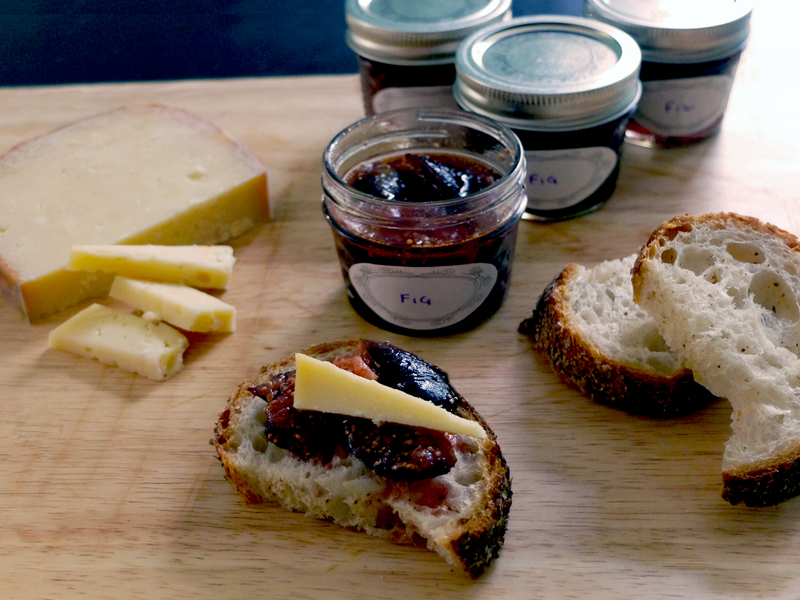 Pair this jammy goodness with a hearty aged cheese such as gouda, and you’ve created the perfect sweet-and-salty starter. Combine sugar and water in a 3-quart pan and to a low simmer over medium heat. 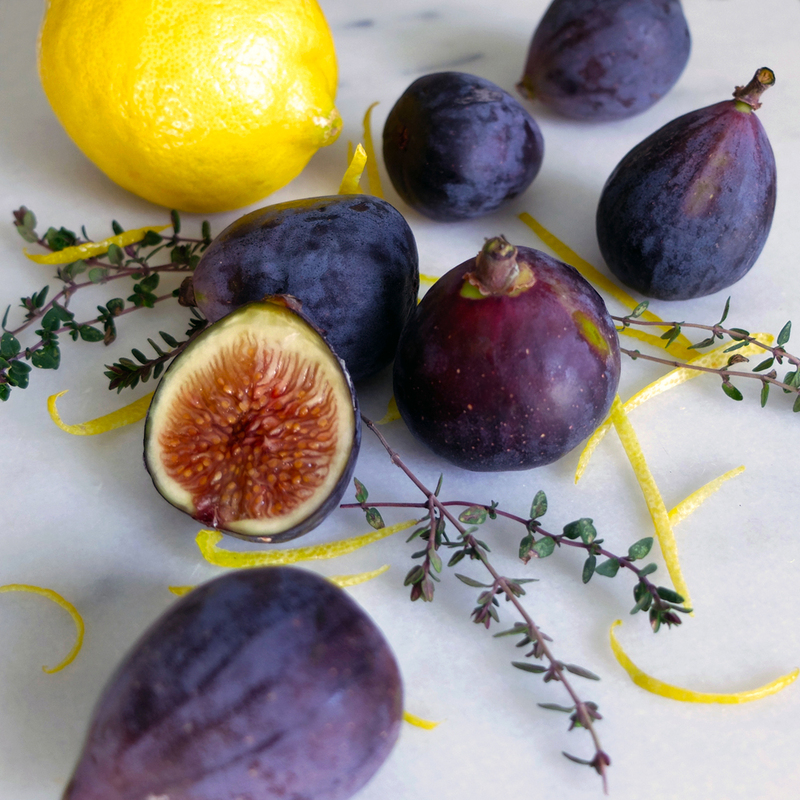 Add lemon zest, lemon juice, thyme, and salt, dimmer for 1 minute., then add figs. Reduce heat to low, and continue to simmer, gently stirring occasionally, until figs are soft but still hold their shape, somewhere between 5-10 minutes (depending on firmness of figs). Let preserves cool completely, then transfer to jars. Cover and chill. 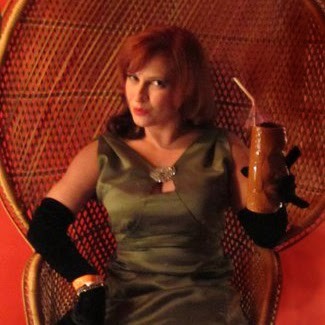 There are many orange liqueurs available at your local liquor store. Several are nearly identical products marketed under different names, while one is a entirely different product. 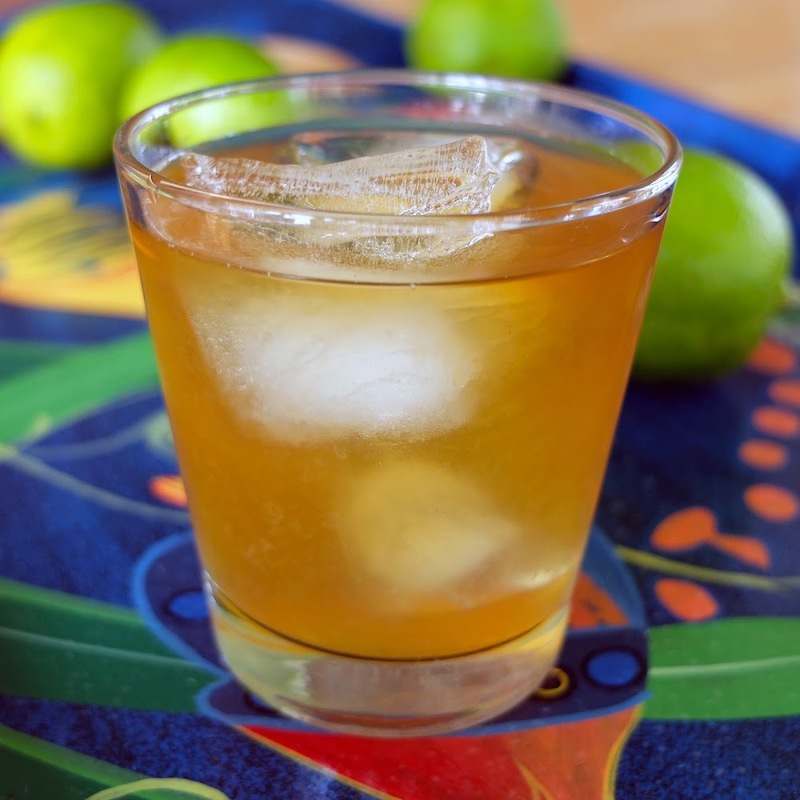 Triple sec is an orange-flavoured, nearly (or completely) colorless, neutral spirit liqueur made from the dried peels of bitter oranges. Cointreau is the most recognized brand of triple sec. Curaçao liqueur, made from the dried peel of the Laraha citrus (a descendant of the bitter oranges planted on the island of Curaçao by the Dutch in the sixteenth century), is also a triple sec. Curaçao liqueur is available in clear, blue, green, orange, and red: the different colors all taste the same, so if there’s room for only one bottle in your cabinet, choose clear. (If you cannot live without the idea of a blue drink, use 3 drops of blue and 1 drop of yellow food coloring to tint your beverages). 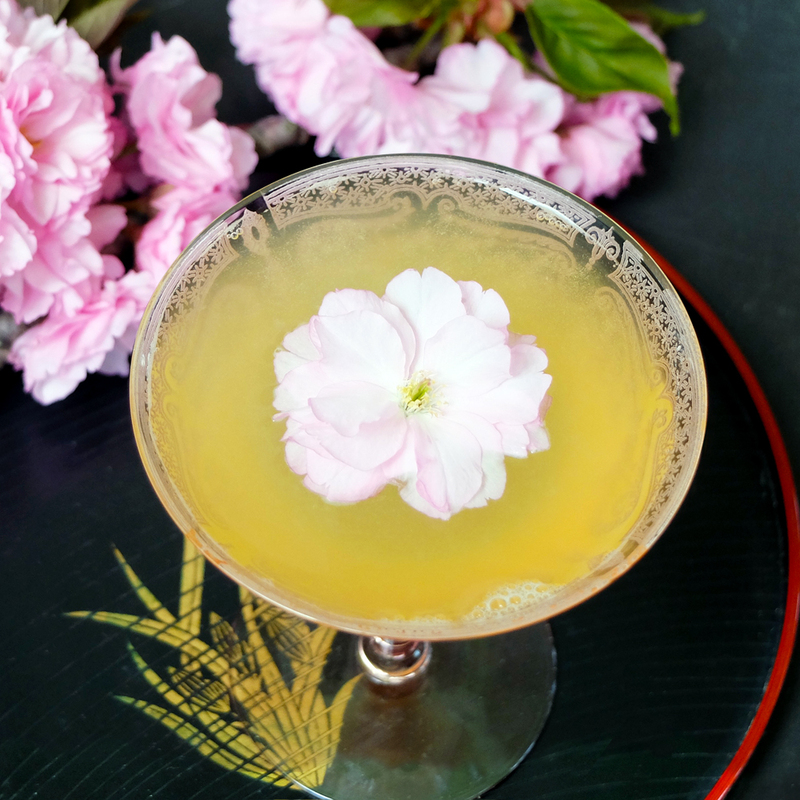 Generally speaking, Cointreau, triple sec, and Curaçao liqueur can be used interchangeably. Grand Marnier is an orange-flavored liqueur made from a blend of Cognac brandy and bitter orange essence. Unlike unlike the neutral-based triple sec, Grand Marnier tastes distinctly of brandy, so it cannot be swapped in for triple sec in recipes where a brandy taste is undesirable.